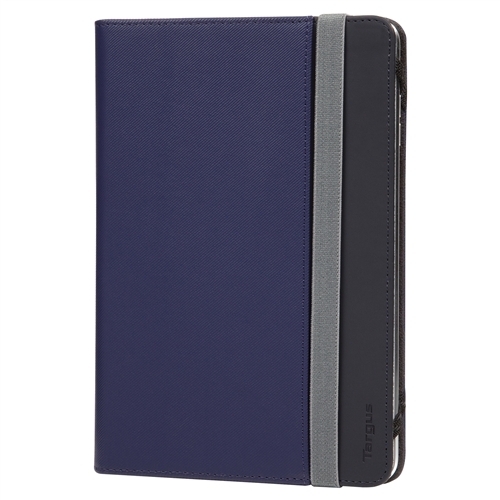 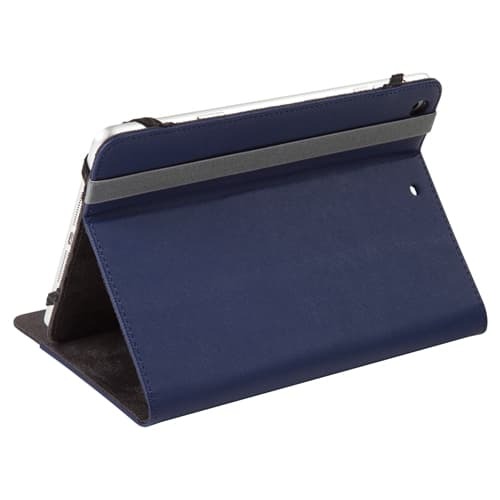 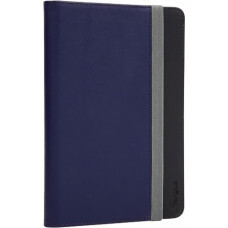 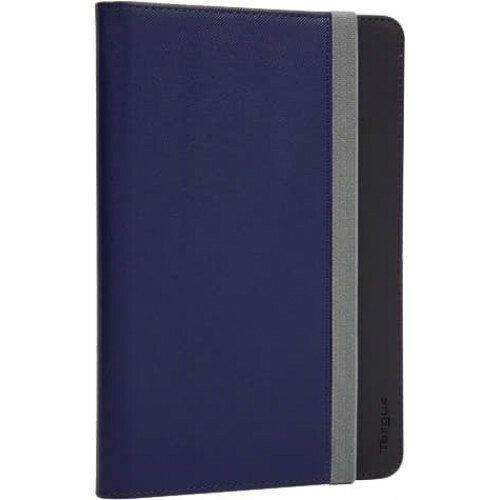 A smooth faux leather Folio case offering all round protection for your iPad mini. 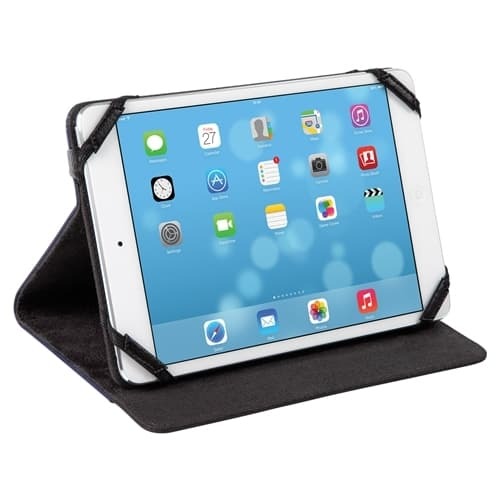 Converts into a multi position stand for watching movies, playing games or reading hands-free. 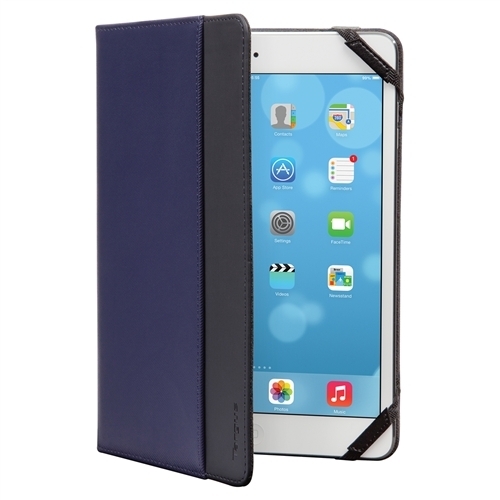 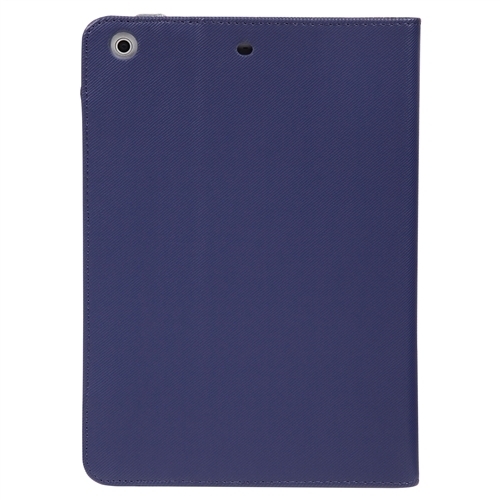 With secure cover closure and soft interior to protect your iPad mini screen when on the move.